Carefully measured, expertly crafted and professionally fitted. 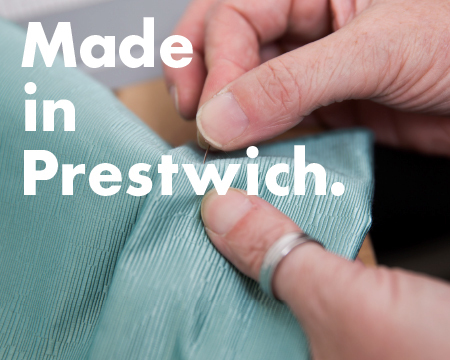 We’re proud to have our own craftspeople and expert fitting teams, working for you, right here in Manchester. 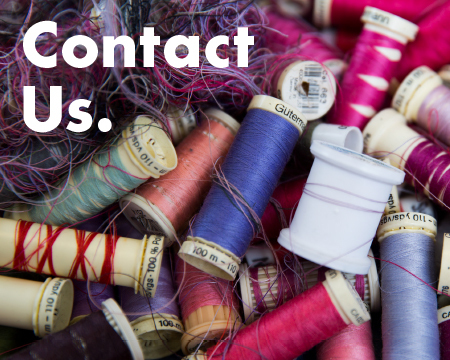 If you have any queries about our products, ranges or services just call us on 0161 773 7171 or email us sales@fabricsofchester.co.uk and we’ll be pleased to help. To arrange a free, no obligation visit and quote on any of our services, please call 0800 695 9595 or fill out the form on the Contact page. Fabrics of Chester has permanent discounts and other ways to save in place all year round. Follow the link to see what’s available now.